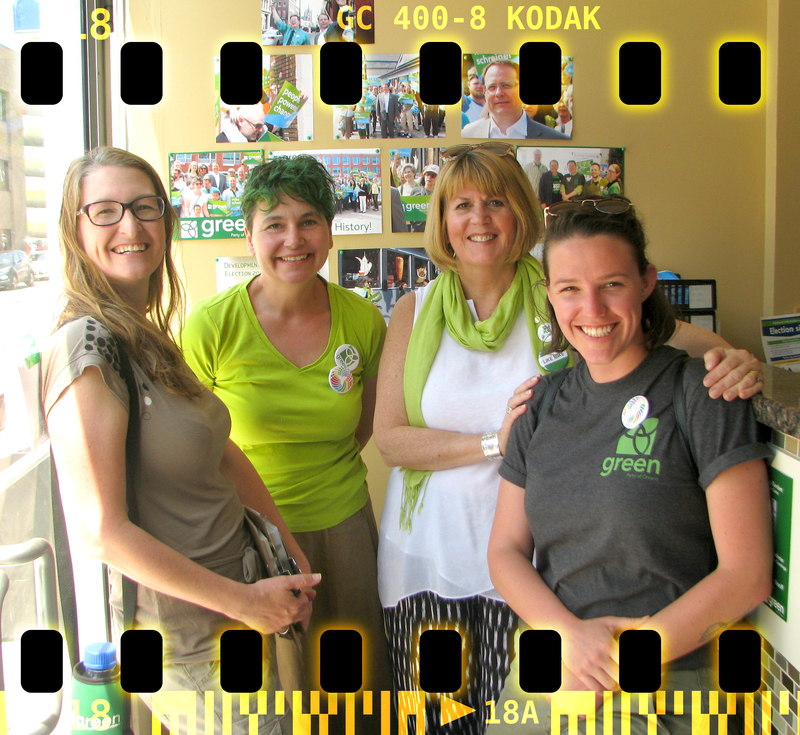 During the 2018 Election the WRGreens were able to host a conversation in our Downtown Kitchener Office with Green Party of Canada Deputy Leader Jo-Ann Roberts. 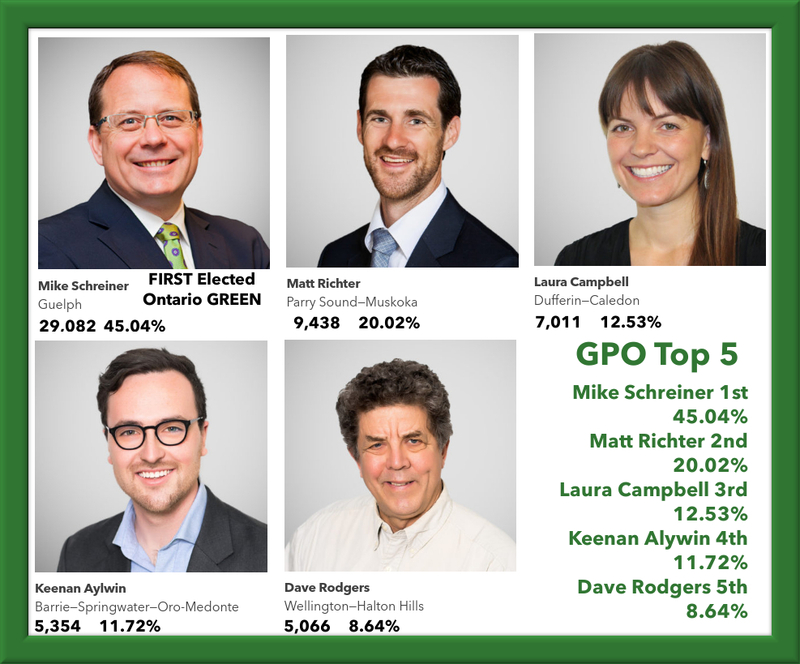 It wasn’t just an election pep talk, it was also a terrific opportunity to discuss all manner of things Green, including the way forward. 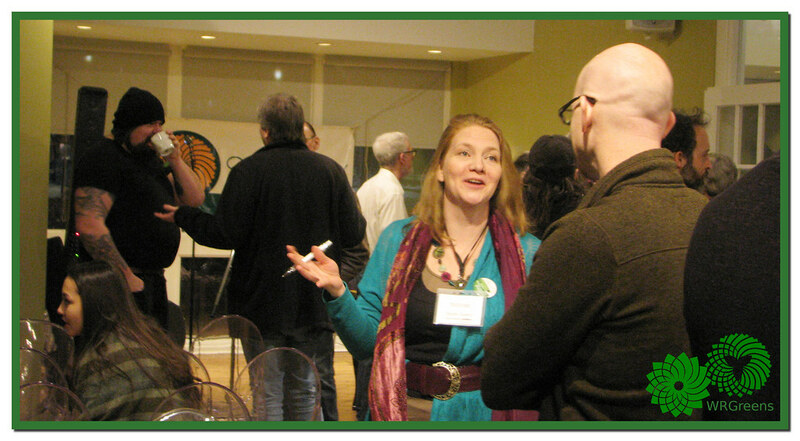 @JoAnnRobertsYYJ’s has just unveiled her new “People Politics and the Planet” GPC Podcast! In this era of knee-jerk partisanship and decision-based evidence making, the currency of actual ideas has become sadly devalued in Canadian politics. 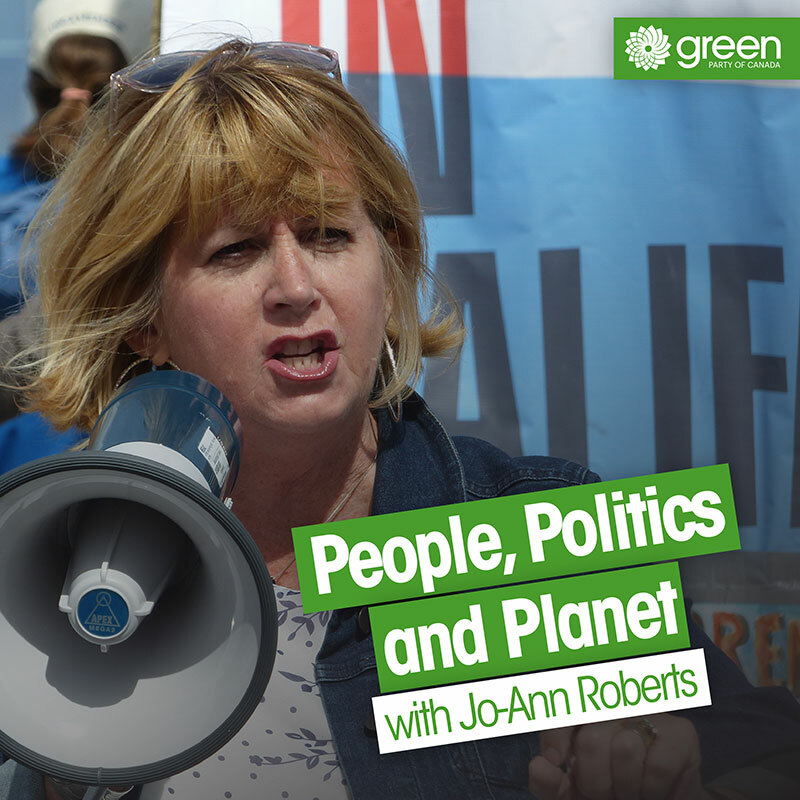 Veteran broadcaster (and Green Party Deputy Leader) Jo-Ann Roberts is changing all that with the new podcast *People, Politics and Planet*, a wide-ranging audio journey through some fascinating political terrain where you’ll meet some of the country’s most thought-provoking policy innovators. 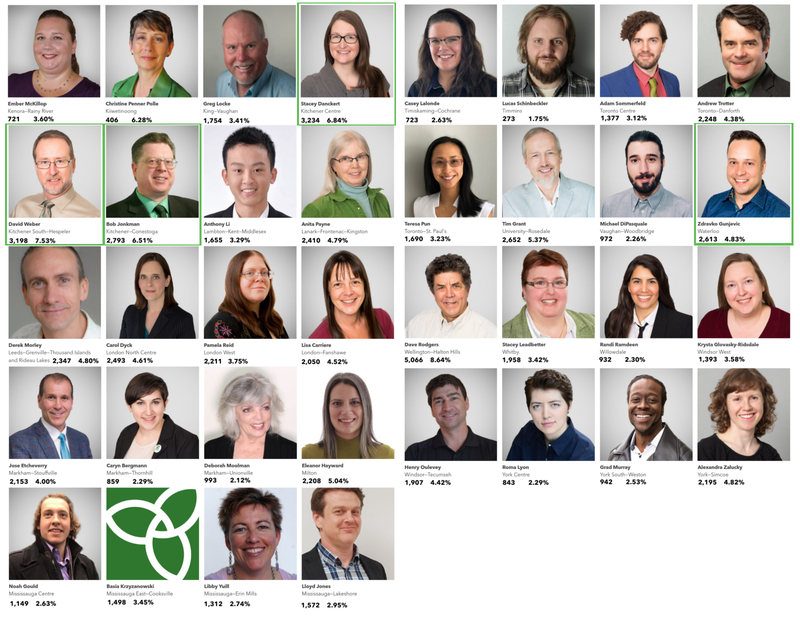 Sure, they mostly lean towards Green — but, as Jo-Ann finds out, that’s where the all interesting stuff is happening. Don’t forget to subscribe for new episodes! 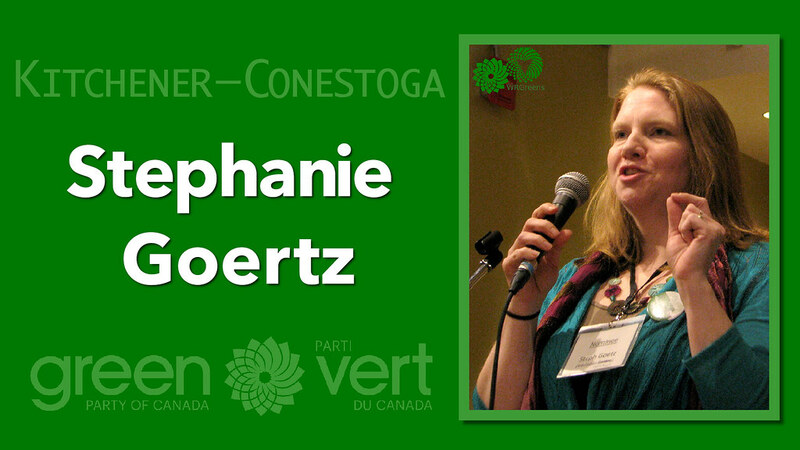 People, Politics and Planet with Jo-Ann Roberts is a Green Party of Canada podcast. 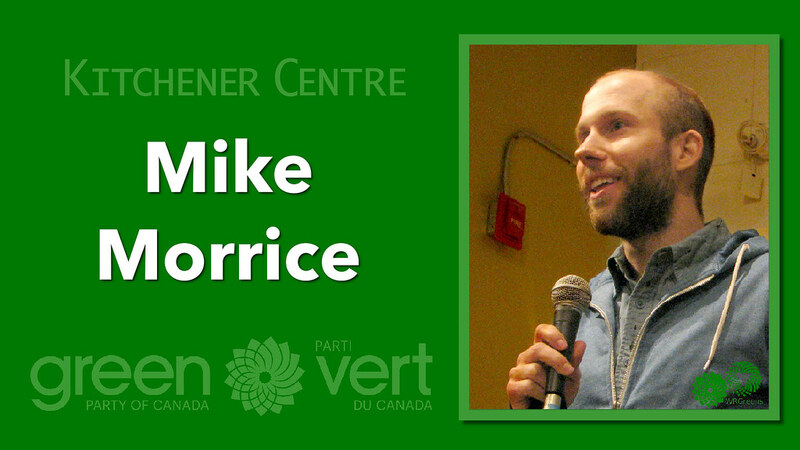 WRGreens will be represented at two important events this weekend. 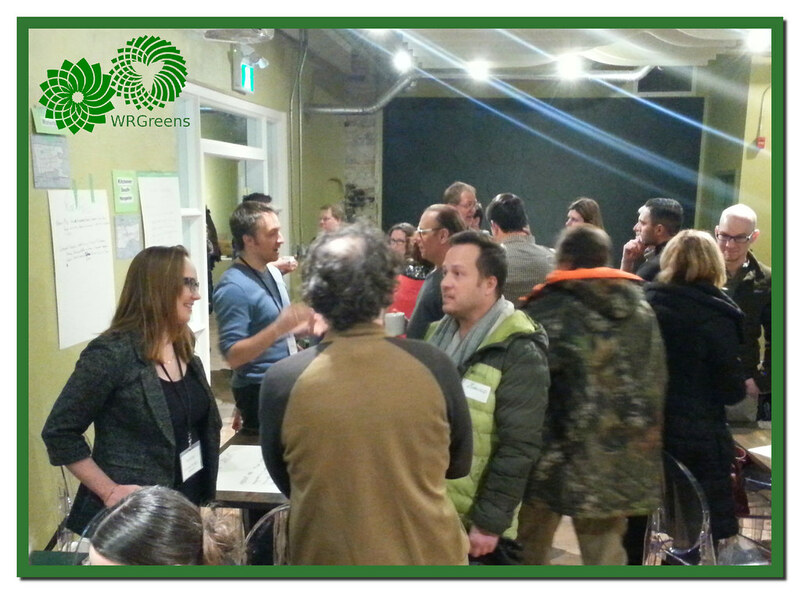 The Peace and Social Justice organizations in Kitchener-Waterloo came together for a symposium and workshop on creating a positive change in our local community. The event began with Keynote Speaker Dr. Simon Dalby, CIGI chair, whose work focuses climate change, political ecology, geopolitics, global security, environmental change, militarization, and the spatial dimensions of governance. Then after the speaker we will have sharing by local groups about their goals and projects, and collaborative visioning for the future of our community. 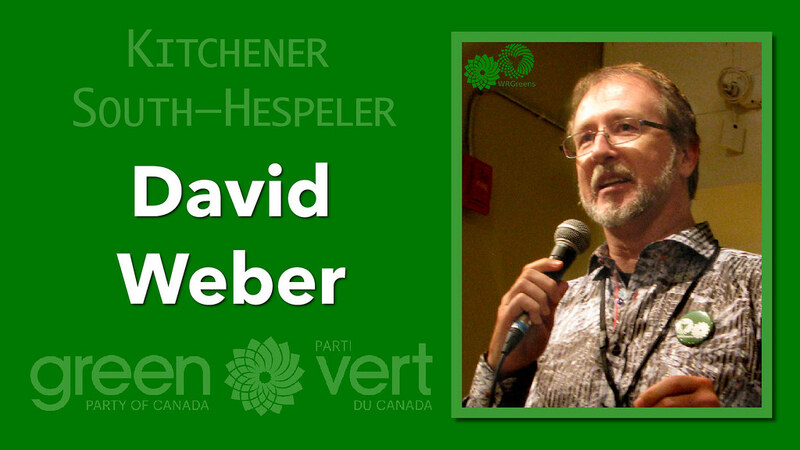 As you know, peace and social justice issues are values important to the Green Party. 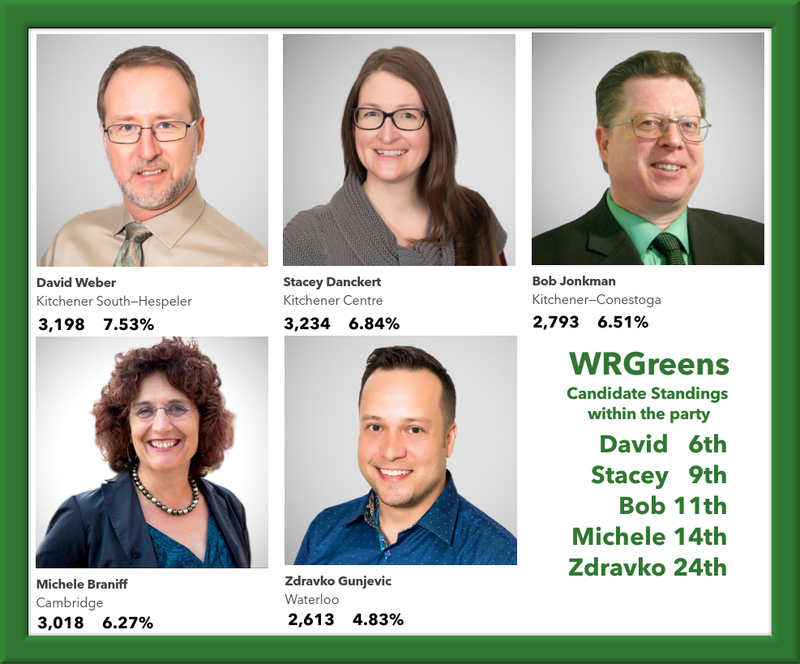 Stacey Danckert (Waterloo GPO) spoke for the WRGreens. A hearty vegan local seasonal meal was provided. 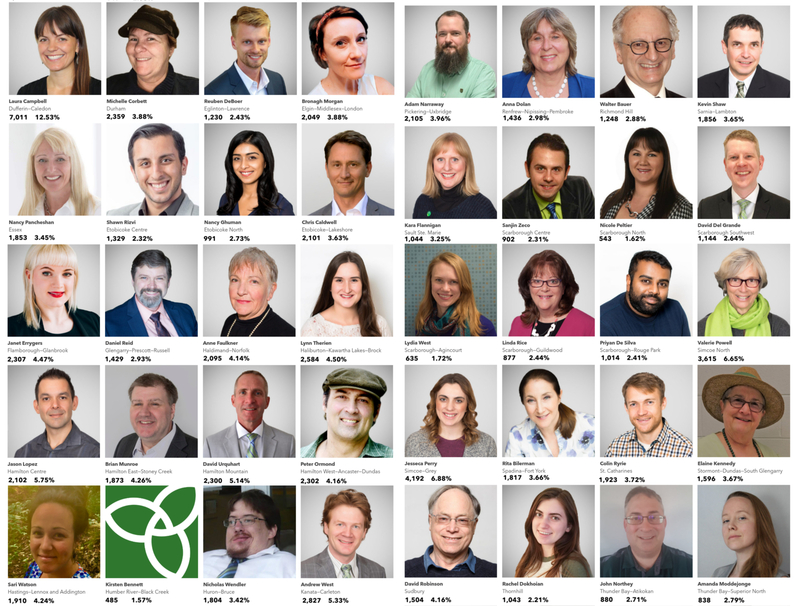 This event is put on by KW Peace, a collective of peace and social justice groups passionate about working together and finding ways to encourage collaboration in our community. Please visit our website at http://kwpeace.ca/, where we also have an event calendar that advertises events related to peace and social justice. This event is part of IDOPAN – International Days of Peace and Nonviolence. 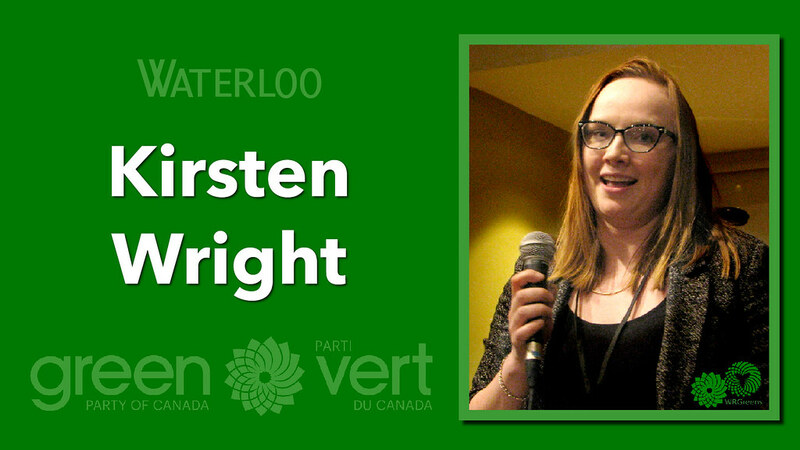 Temara Brown (Cambridge GPO) will be speaking on behalf of WRGreens at Wilfred Laurier University’s Brantford Campus. 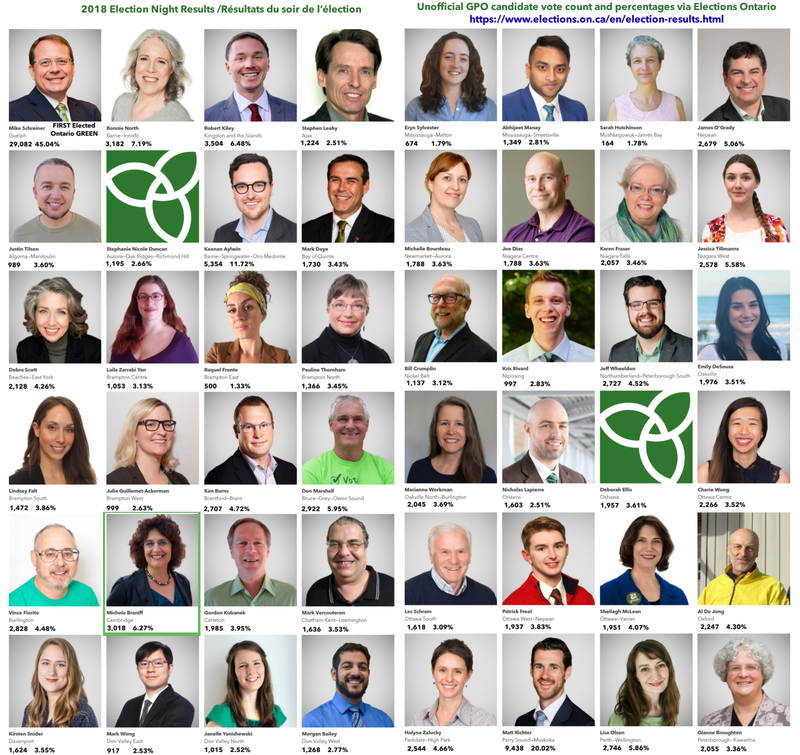 Have Your Say at the Electoral Reform Forum this Sunday!